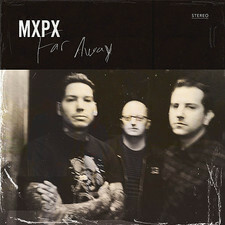 The Christian punkrock trio MxPx have been around since 1993 and have released 8 albums on Tooth and Nail and A & M records but now they?re on a new label with the new album "Panic". 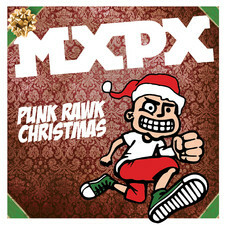 They need no introduction to the punkrock audience coz MxPx are one of the best selling bands on Tooth and Nail so their music has been widely spread,to all of you that want some more info I can tell you that they sound like a mix of Bad Religion,Green Day and Blink 192. 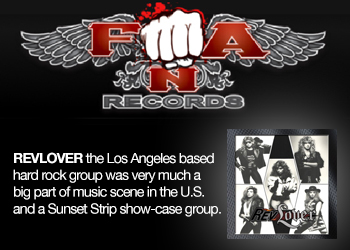 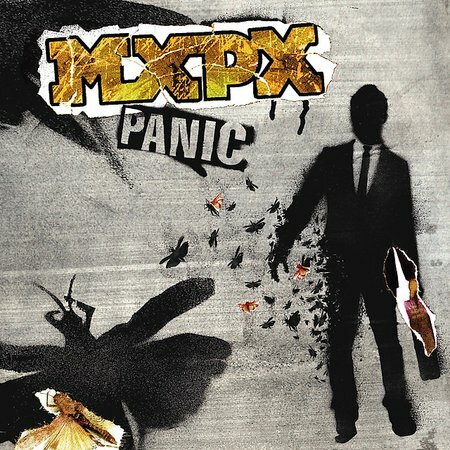 "Panic" is not an album filled with catchy collegepunkpop tunes or fast skatepunkrockers,the music is something inbetween - still they play the American way of punkrock music so it is rather chorus based but with an agressive touch. 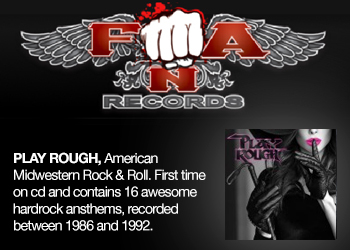 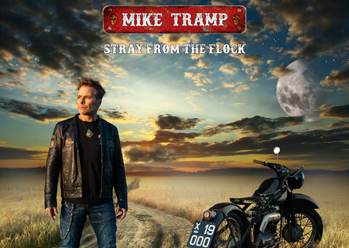 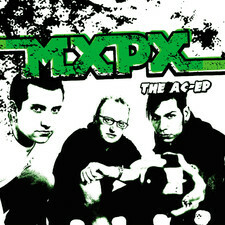 Don?t expect happy singalong tunes,the closest we get on singing along to a song is the Irish influenced speed punkrocker "Late again".....oh so charming. 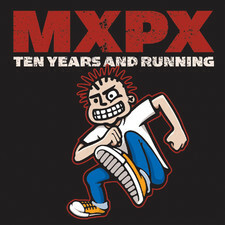 The next second they explode in "Kicking and screaming" and every little single trace that reminds of Blink 182 is totally gone. 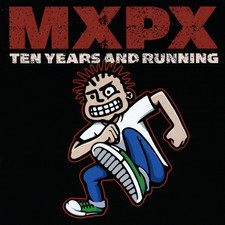 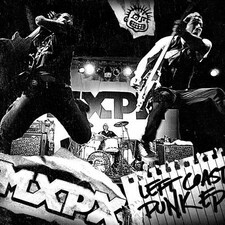 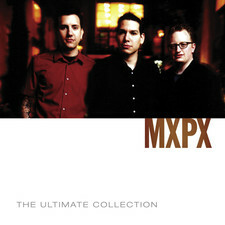 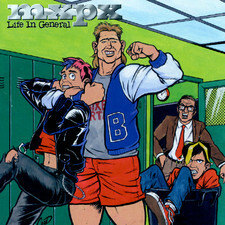 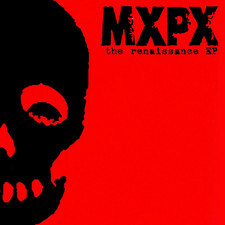 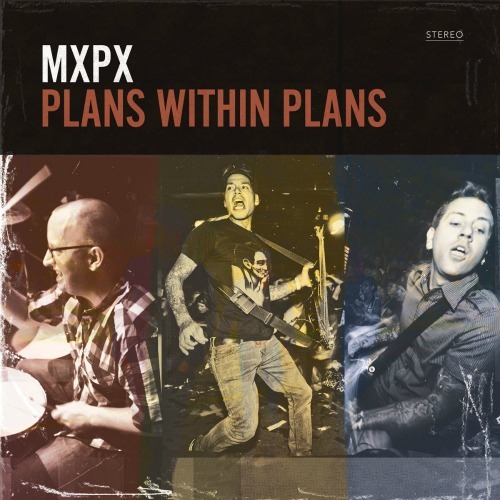 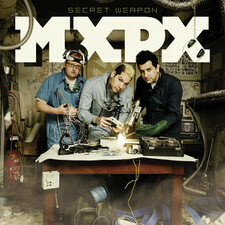 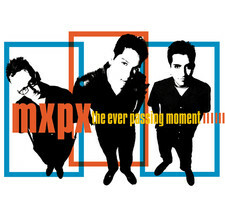 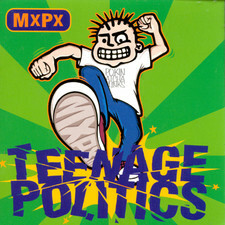 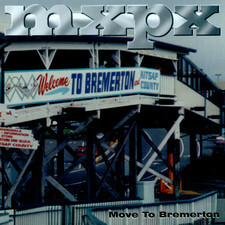 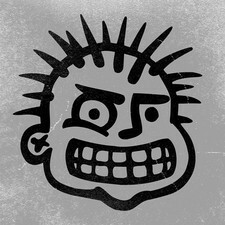 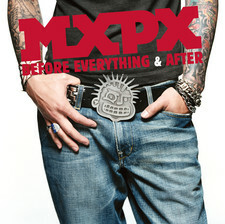 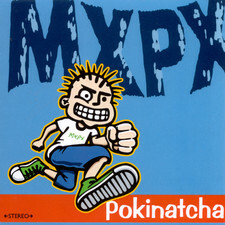 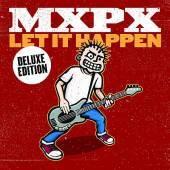 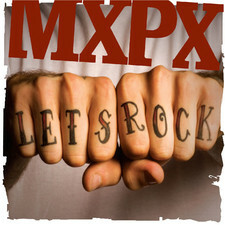 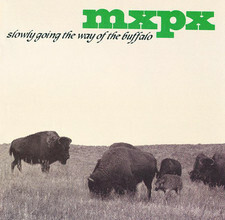 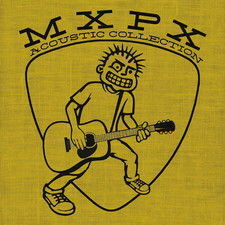 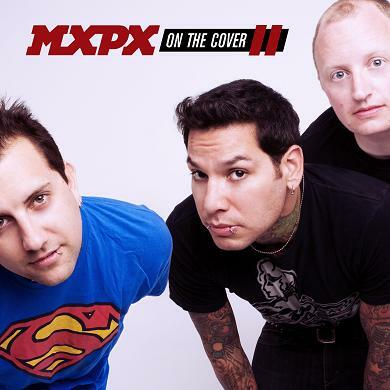 MxPx are more Green Day than Blink 182 if you get the drift - Good album!